Return is calculated using combined bill savings and subsidy earnings. Bill savings are calculated using estimated energy usage and either the electricity price at the time of installation (22 June, 2016) or, for our heating products, the existing fuel type available to the property. 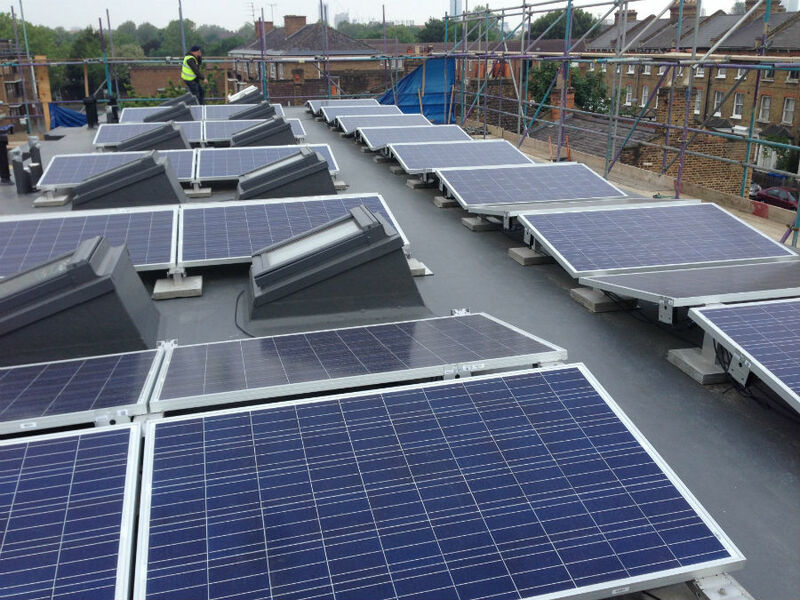 The client wanted to reduce carbon emissions and have cheaper electricity bills. EnergyMyWay recommend the installation of a 13.5kWp Solar PV panel array, comprising of 54 no 250W Vikram Solar Eldora Ultima 250w modules. 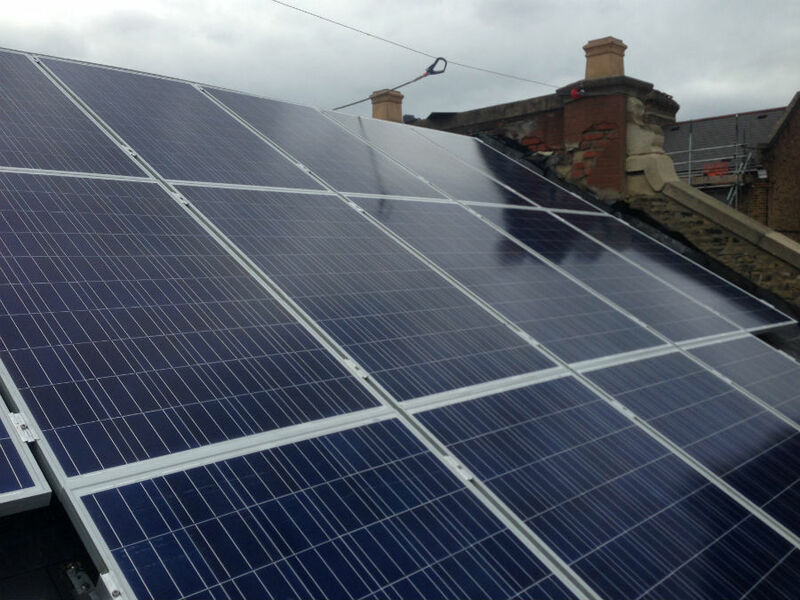 After conducting a third survey we recommend panels across the two pitched roof properties. In order to help counteract the detrimental effect of varied levels, roof pitches and shading we recommend a Solaredge Inverter with Solaredge optimisers. 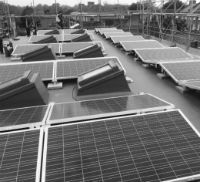 The inclusion of an optimiser will increase the generation of the array as well as providing a valuable online monitoring option that both the owner and I can use to track the daily generation of each and every panel.